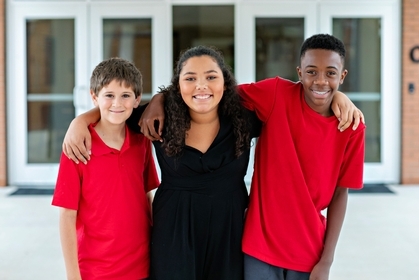 At NGFS, students are celebrated for who they are. At NGFS, you are part of a community of individuals. Our program offers a unique approach to learning. We take learning outside the classroom. 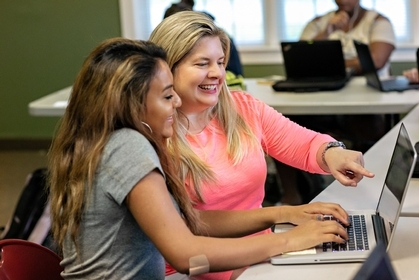 Our partnership with Guilford College gives students the opportunity to earn college credit while still in high school. 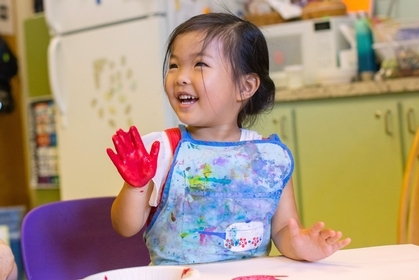 Whether a student's interests lie in music, drama, or visual arts, there is space to create. Athletics develop character and teach responsibility. Quaker practice guides peaceful resolution of conflict, service toward others, and respect and inclusion. Winner of Favorite Preschool in Greensboro! 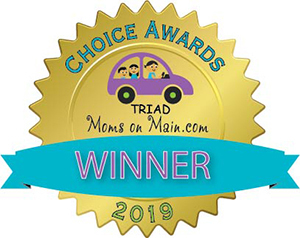 NGFS was voted favorite preschool in Greensboro in the Moms on Main Choice Awards! Learn more about our program at an Open House, Saturday, March 23, 10 a.m. - 12 p.m. REGISTER HERE. 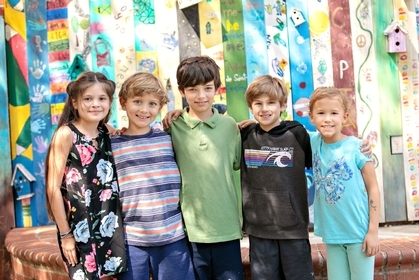 New Garden Friends School seeks to be an inclusive, innovative educational community guided by Quaker beliefs and committed to honoring and developing each person's gifts.